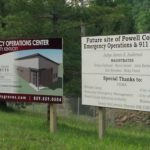 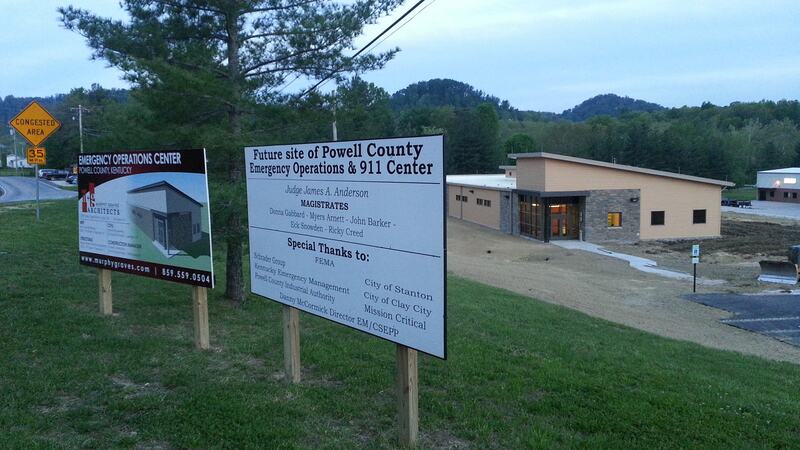 Powell County Emergency Operations Center is designed to meet FEMA requirements for chemical agent emergencies and storm resistance. 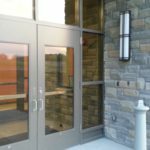 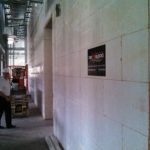 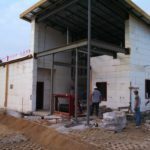 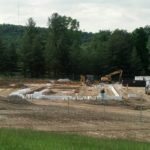 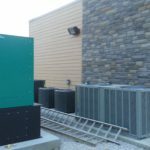 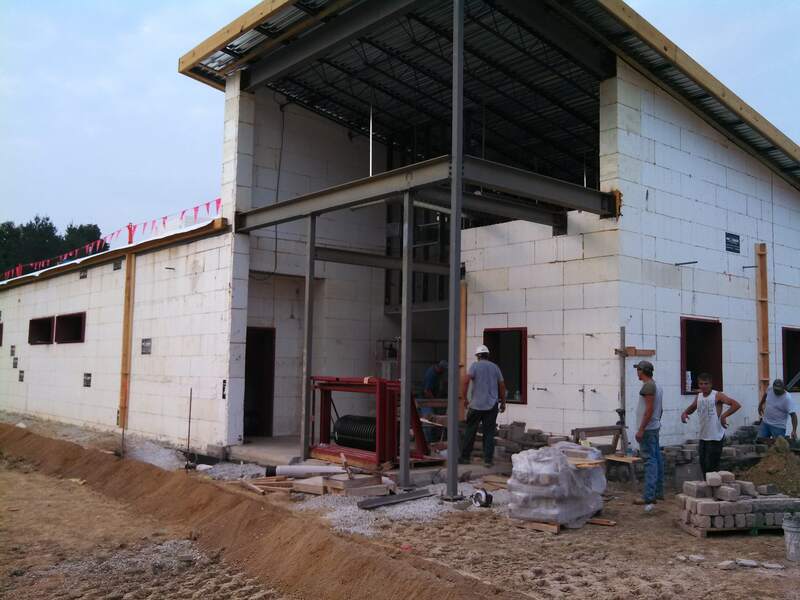 The project incorporated numerous turns from the exterior ICF to interior ICF corridor effectively isolating occupants within the building core in the event of a catastrophic storm. 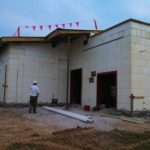 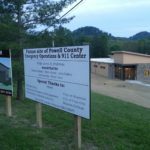 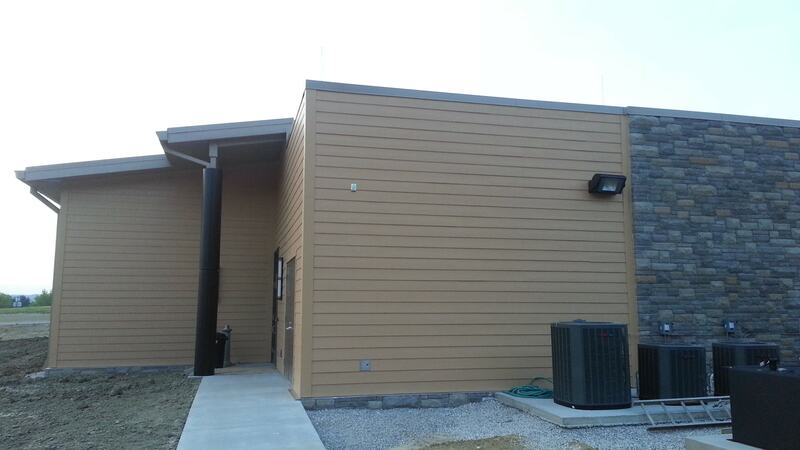 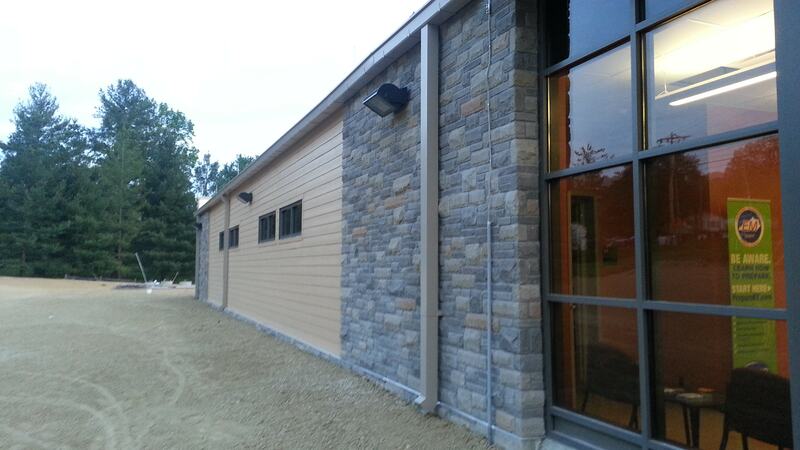 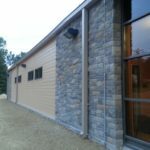 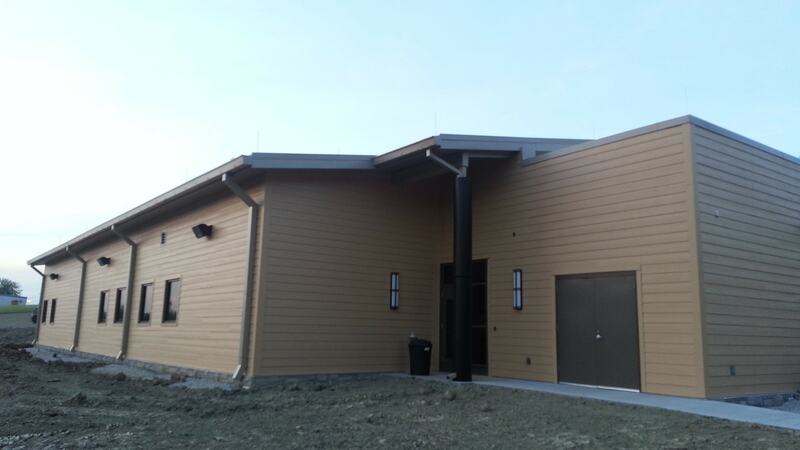 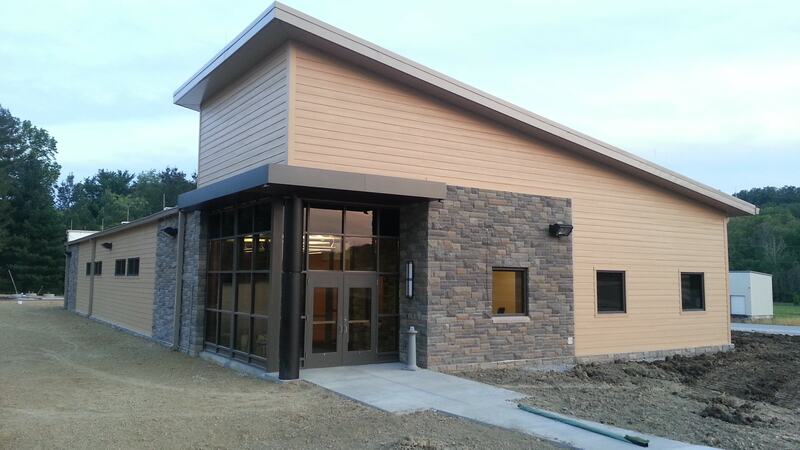 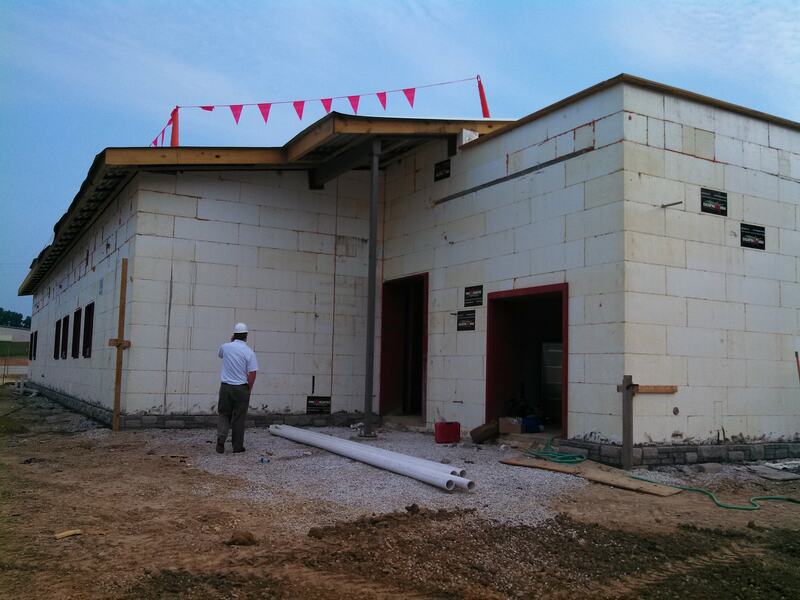 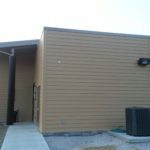 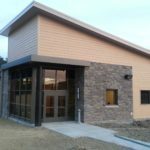 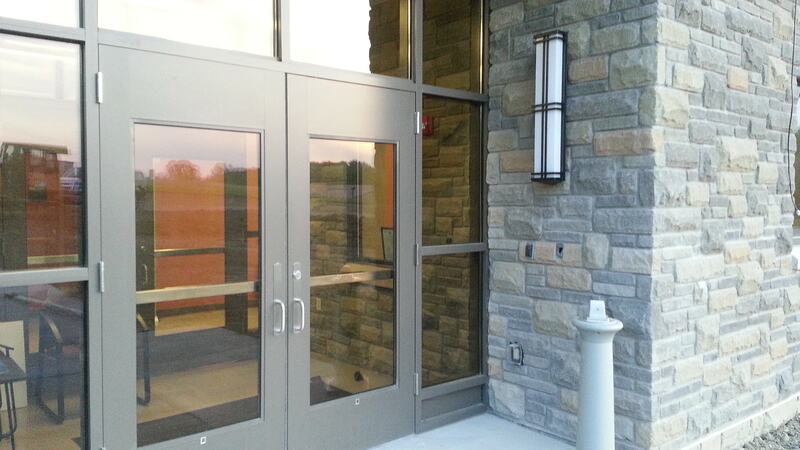 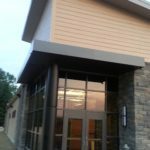 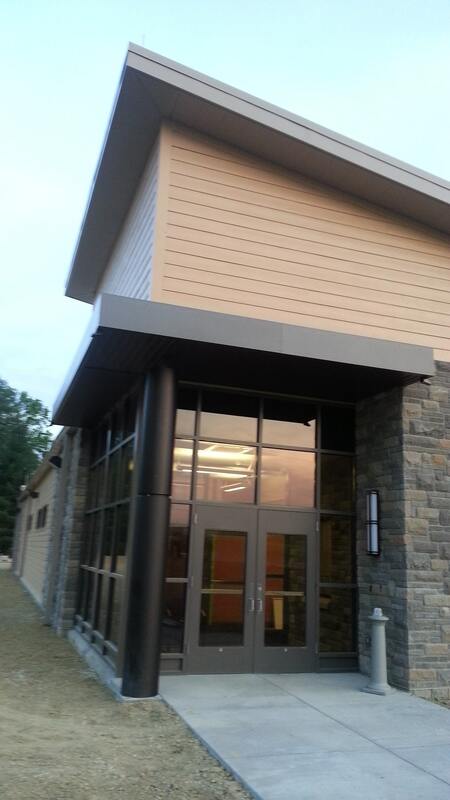 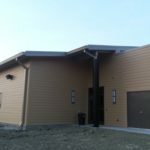 While the building is fortified, it does not look “boxy” or institutional, rather the 6,000 square foot Emergency Operations Center fits nicely into the Stanton, Kentucky community. 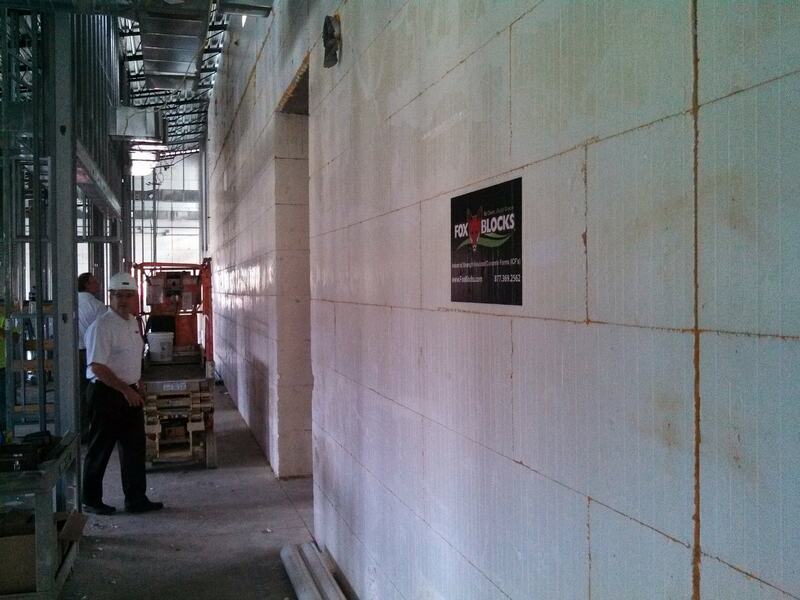 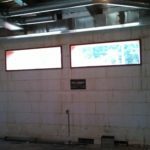 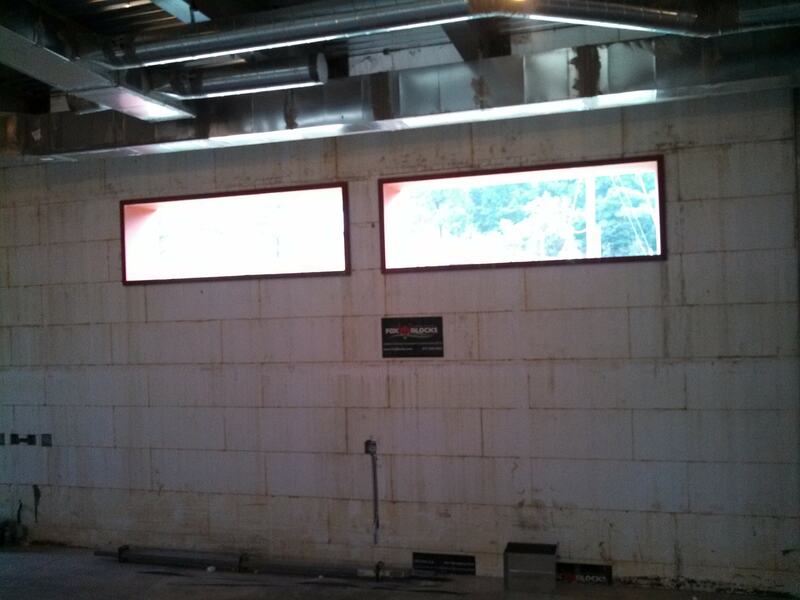 The HVAC system has been right-sized to the Fox Blocks walls. 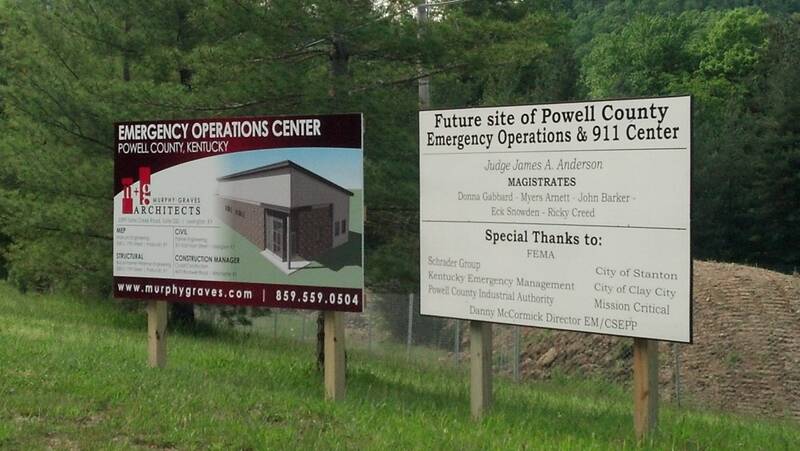 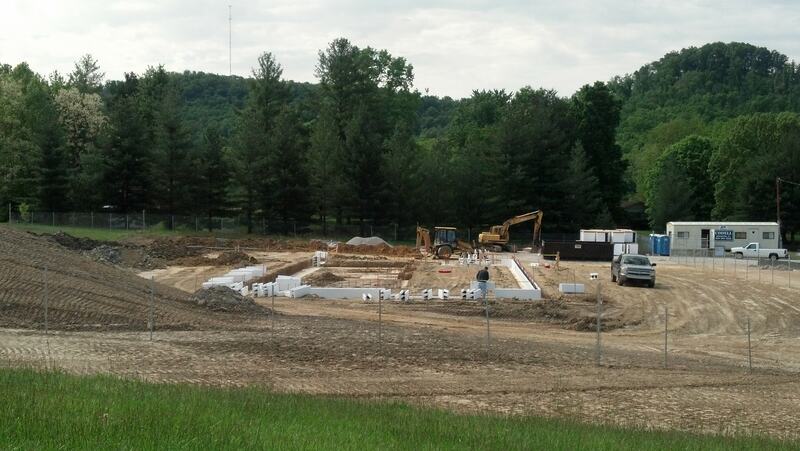 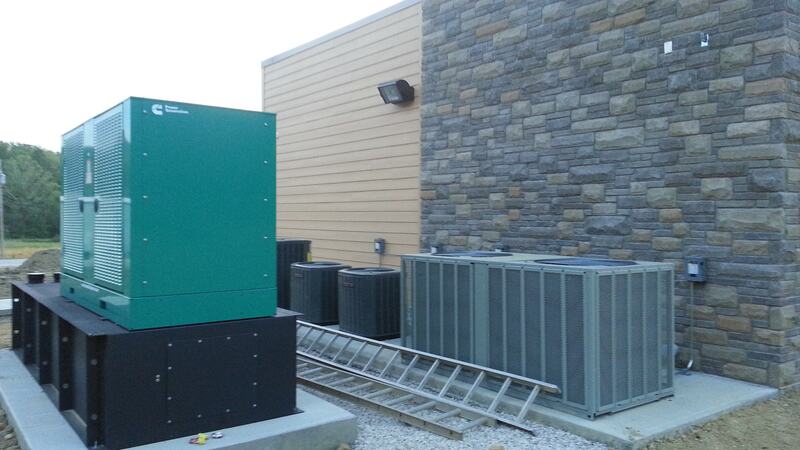 Powell County is saving 40% in energy costs when compared to conventional operations centers of its size and function.